The first floor of the six superb villas built in the Serin of the Cap design include a spacious kitchen with annex rooms, a very large living and dining room, a master bedroom with an en-suite bathroom and dressing room, and two additional bedrooms, all carefully designed to provide exceptional comfort. The generously sized living space adjoins a magnificent veranda, effectively an extension of the interior s comfort. 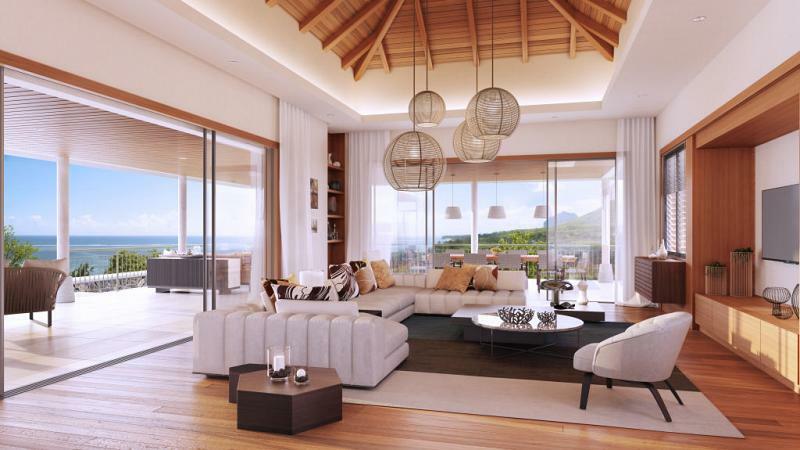 This allows the villa s occupants to enjoy the mild Mauritian climate and gentle lifestyle year-round. And as a final touch, the villa s infinity pool visually merges with the sapphire blue of the ocean beyond, while remaining in harmony with the nature that surrounds it. On the ground floor, beneath the veranda and the living room, is a completely independent living space consisting of three rooms with garden access. Conceived of as two bedrooms and an office or TV room, this space adds to the luxurious comfort of these exclusive villas. 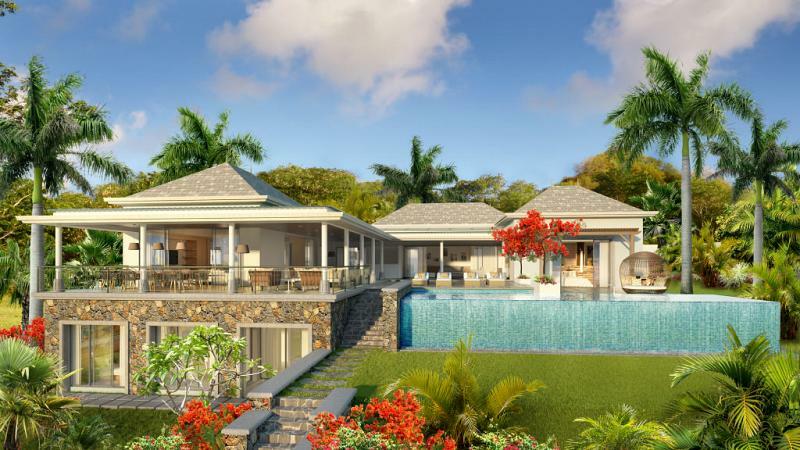 To find out more about acquiring this property, or to discuss your search for a dream home abroad, please call our Mauritius	team on +44 (0)20 7201 2071	, quoting reference 8-798.